D800e test image (full frame view) shot with Nikon 24-70mm f/2.8 AFS G Nikkor. 1/200s @f/11, ISO 200. The Nikon D800 has a 36x24mm (FX format) sensor with 36-megapixel resolution. How do you get the best quality from this amazing sensor? By using good technique and properly sharpening your images, of course. If you shoot JPEG with the D800/e, you’re doing yourself a disservice if you want to make large prints (or crop). In my initial testing, I’m seeing that the sharpening halos produced by the in-camera sharpening algorithms (Nikon Picture Controls) are a little too large to bring out the finest details. 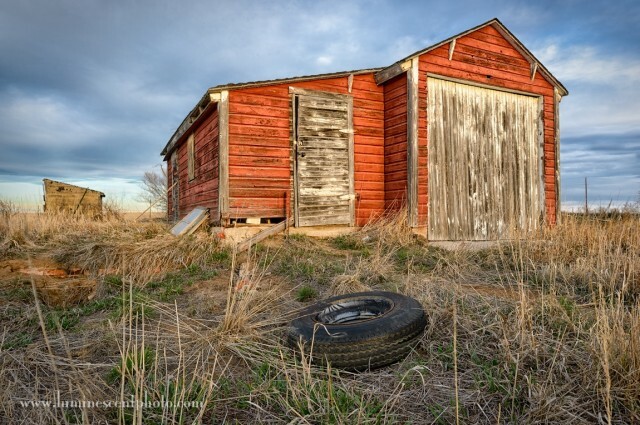 So, how should you attack your D800 images? I’ve taken a look at sharpening routines in three different programs: ACR 7.1/ Lightroom 4, Capture NX2, and Aperture. When you sharpen properly, you’ll be amazed at what pops out of the RAW files from the D800! Before you begin, do keep in mind that no amount of sharpening is going to produce great results unless you’ve got a properly focused image and a well-supported camera. If you had camera shake or subject motion from a slow shutter speed, there isn’t much you can do. Nikon D4: A Good Landscape Camera? I’ve always been drawn to Nikon’s “performance” DSLRs. With the exception of my D2x, I’ve preferred models that deliver high ISO performance and frame rates over sheer pixel count. As part of my continuing exploration of the new Nikon D4, I’ll take a look at how it performs as a landscape camera, especially in light of the new D800, which clearly is getting lots of well-deserved attention these days. On specs alone, it’s pretty clear that the new Nikon D800 comes out as a clear winner here (other than base ISO of 100) against the D4, as it can deliver a stunning 13.23 EV of dynamic range at ISO 100! The D4 is certainly no slouch at 12.58 EV, as it bests the D2Xs by nearly two full stops. Consider for a moment that many photographers, myself included, considered the D2X a fabulous landscape camera. The chart above also shows another truth about DSLRs: their DR performance drops off as you boost ISO sensitivity. In the case of the D2Xs, the drop-off is quite pronounced. 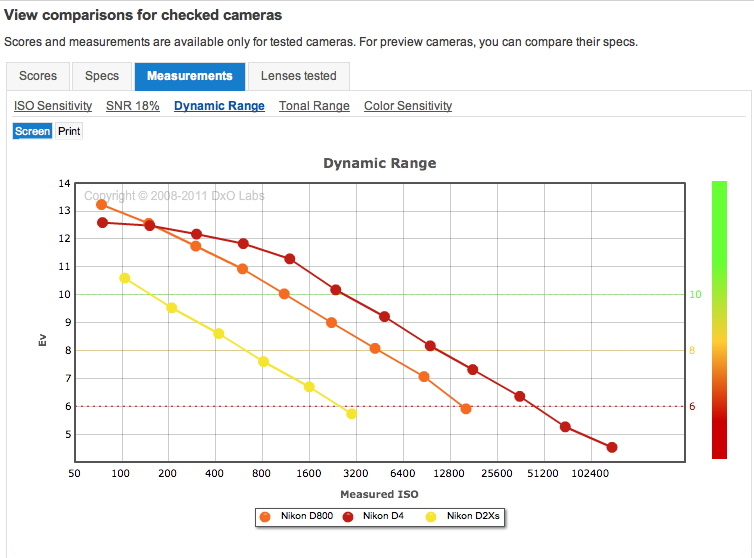 The sharp decline in DR seen in the D2Xs is something you can also see in the D800. Notice, however, that the D4 sensor does not show the immediate drop-off in DR performance that the other two cameras do. In fact, between ISO 100 and ISO 1600 on the D4, you only give up 1.29 EV of dynamic range. The D800 loses 3.2 EV of DR over the same range. 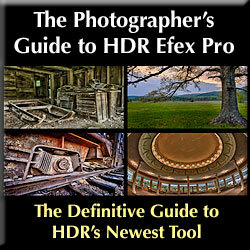 The D800 delivers incredible dynamic range, but only when you shoot at ISO 100. So what? I thought landscape photographers always use the camera’s base ISO, with a tripod, etc. Well, this is true for many scenes, there are other situations when you start to use higher ISOs, like when you have subject movement that you don’t want blurred. What the chart above tells me is that while the D800 kicks the D4 at ISO 100, once I’m at ISO 200 the playing field is level, and at ISO 400+, the D4 will have more DR. In fact, the D4 has nearly as much DR at ISO 3200 as the D2Xs did at ISO 100. That is called flexibility. I’m not even going to argue this point. If you want pixels, the D800 wins handily. 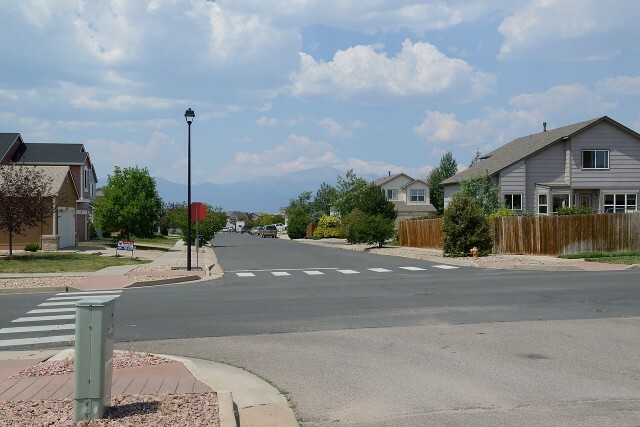 There is no doubt that the resolution of the D800 is amazing, and for detailed landscape work, you might even consider the D800e without the anti-aliasing filter. I thought long and hard about this feature as I pre-ordered my D4, as I certainly do my fair share of landscape images on workshops, etc. Then I thought about how I present and share the majority of my images: online. Yes, I have an Epson 7800 printer with a 24″ paper path. I love it. But when I print, I print at 16×24″ or smaller most of the time, with most of my prints being in the 12×18″ range. And frankly, I’ve been very happy with the print quality at 12MP at these sizes. I won’t lie; I don’t make my living making gallery prints. So that is something that is a personal preference to me. When most people see your images on-screen at 1080 pixels or less, does having 36-MP matter? The other great option with the D800 is cropping flexibility. Needless to say, you can get a 15MP image from a DX-crop using the D800. But I’ll say it again: cropping is no substitute for proper technique. Sure, there are times when having the flexibility to crop is nice, but if I was using a 36-MP camera to make 15MP images, that would seem like a waste to me. The only major downside of a high-resolution camera for what I do is file size. Every time you click the shutter of the D800, you generate a 41MB RAW file (14-bit, lossless compressed). This large file size limits the D800 to 4fps shooting, which isn’t bad, but is still slower than the 10fps afforded by the D4. Is that important? Traditional landscape photographers don’t care about frame rate. “Give me 3fps and that’s more than I’ll ever use for landscapes,” they say. True, for single-shot landscapes frame rate is irrelevant. But what about for HDR bracketing? When you merge images to create HDR, as I often do, it’s critical that there be as little difference between frames as possible. Otherwise, you’ll get motion artifacts. So for that kind of shooting, it’s ideal to have a fast shutter speed (to prevent motion blur) and a fast frame rate. In that situation, the D4 can deliver 14-bit NEFs at 10fps, and do so with faster shutter speeds (assuming you’re using a higher ISO). Speaking of HDR, one nice feature I stumbled upon is that the D4 will do 2 and 3-EV increments for exposure bracketing, while the D800 is still (I don’t know why) limited to 1-EV spacing. For many HDR scenes, all you really need are three frames: -2,0,+2EV. It always annoyed me using the D3 that I needed five frames (1EV apart) to get a three-frame series. When you combine this feature with 10fps shooting, you can further minimize potential movement artifacts between shots in the bracketed series. With the D4, I could theoretically capture four complete ±2EV bracketed sequences in the time it takes the D800 to capture a single sequence. Of course, this isn’t what I’m trying to do when bracketing; the important thing is that the likelihood of movement artifacts is reduced when you only need to capture three frames in 0.2s. The Nikon D4 and D800 are both fantastic technological achievements, and each serves a fundamentally different niche. For traditional landscape photographers, I can think of no better camera than the D800/D800e, provided that it’s used at base ISO most of the time. For shooters who explore different types of creative outlets, like HDR, shooting hand-held, or just want the extra degrees of freedom for controlling shutter speed, then the Nikon D4 holds its own in just about all aspects except sheer resolution. Of course, at twice the price, it may be difficult to justify a D4 over the D800 as a primary landscape camera. I do lots of non-landscape shooting (sports, wildlife, indoor portraits) that makes the D4 a great choice for my own needs; you should evaluate your own needs before buying any camera.